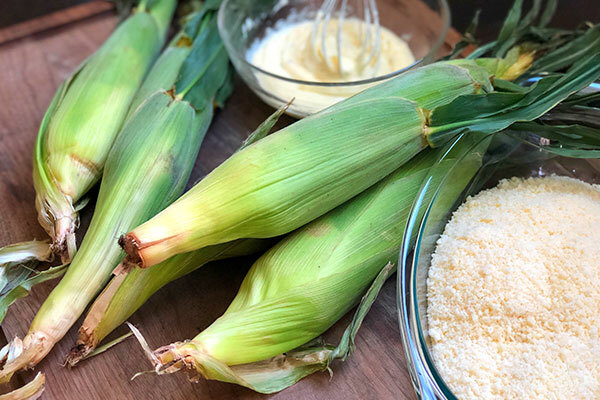 Summer is almost here and that means fresh corn season is just around the corner. 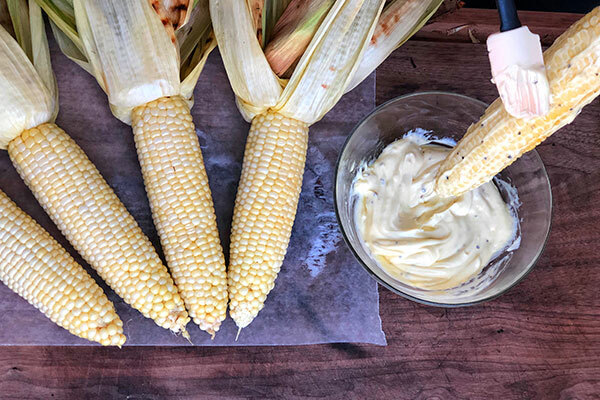 As a side dish for everything from steak to burgers, it’s pretty hard to beat grilled corn (especially when topped with my favorite herb butter). 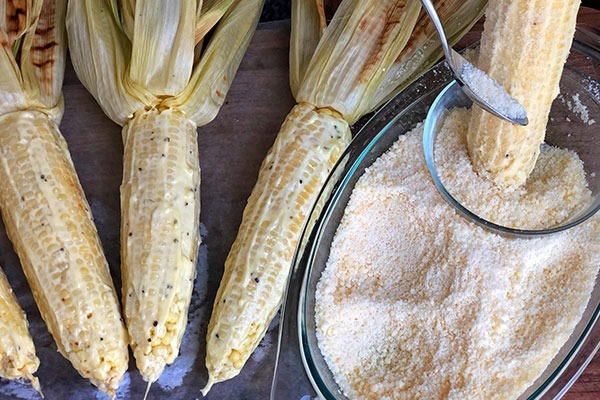 But if you’ve ever been to a county fair and had street corn, you know it’s a delicious upgrade on a classic summer staple. I absolutely love this side dish and if I’m being honest, I’ve been known to put down a half dozen ears at a sitting—making a meal out of this alone. One of the best parts of this recipe is that, while it looks complicated, it’s actually pretty easy to make. 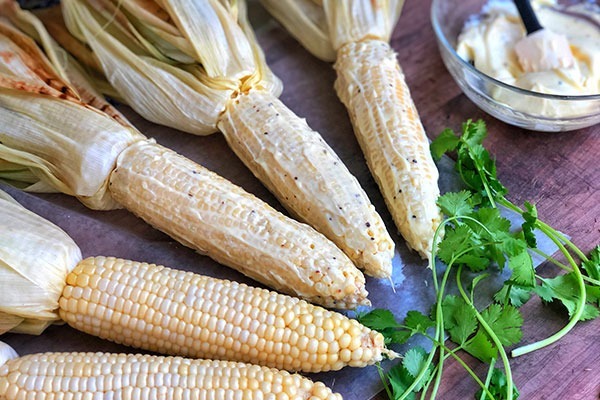 This corn is a guaranteed crowd-pleaser at your next cookout! Step 1: Set up your grill for two-zone cooking and bring the temperature to a steady 350 degrees. Step 2: While the grill is heating, whisk together the mayonnaise, extra virgin olive oil, salt, and pepper in a bowl. Place this mixture in the fridge, allowing the flavors to meld. I prefer using real mayonnaise, but I have used low fat before with decent results. 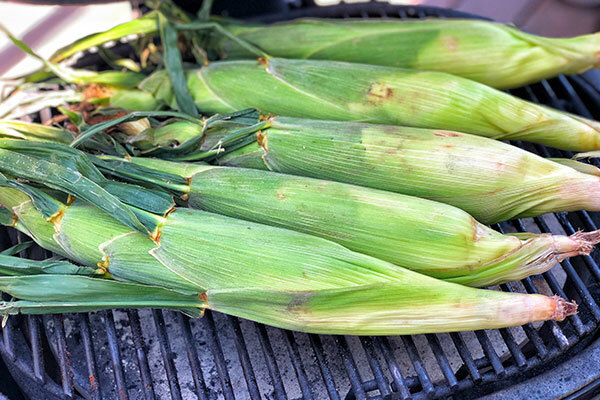 Step 3: Once the grill has reached 350 degrees, place corn on the grill in the indirect heat zone, leaving the husks on. The husks will steam the corn as it cooks and add to the presentation. Grill for 30 minutes. Step 4: When the corn is ready, remove from the grill and peel husks back. Be careful when doing so, the steam inside the husks is HOT! Sadly, I know this from experience. Step 5: Coat corn thoroughly with thin layer of the mayo mixture. Pro tip: If you’re only doing a small amount, like we are here, I use a spatula. If you plan on preparing a few dozen of ears of corn, I find it’s easiest to use a piece of bread coated with the mayo and lightly grip the corn with it to wipe it on. It goes much faster that way. Step 6: Pour Parmesan or Cotija cheese onto a plate. Spoon cheese over corn, thoroughly coating the mayo mixture. I prefer Cotija cheese, personally, but it can be difficult to find in some locations. Parmesan is the next best thing. Don’t use the pre-shredded stuff, get a nice block of hard Parmesan and grate it using the fine section of a box grater. Step 7: To finish, top with cayenne pepper, or your favorite barbecue rub. I used the Backdraft rub from Code 3 Spices. The Backdraft rub is a perfect balance of smoke and heat, if you haven’t tried it you’re missing out! Garnish with cilantro and fresh lime as desired. 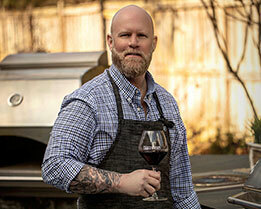 Set up your grill for two-zone cooking and bring the temperature to a steady 350 degrees. While the grill is heating, mix the mayonnaise, extra virgin olive oil, salt, and pepper in a bowl. Place the bowl in the fridge. 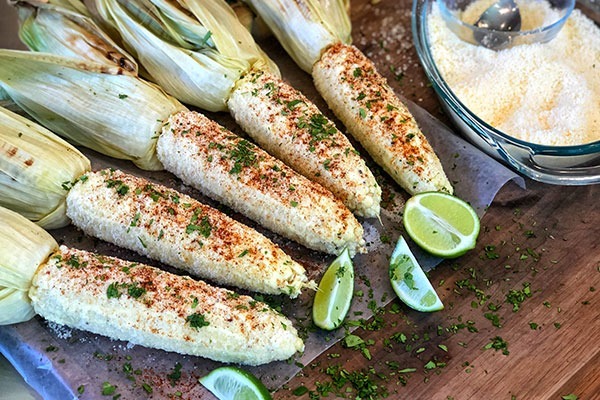 Once the grill has reached 350 degrees, place the corn on the grill, leaving the husks on. Grill for 30 minutes, using indirect heat. 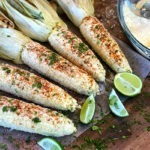 Remove the corn from the grill and carefully peel the husks back. Coat corn thoroughly with mayo mixture. Pour Parmesan or Cotija cheese onto a plate. Spoon the cheese over the corn, coating the mayo mixture. To finish, top with cayenne pepper or your favorite barbecue rub. Garnish with cilantro and fresh lime as desired.